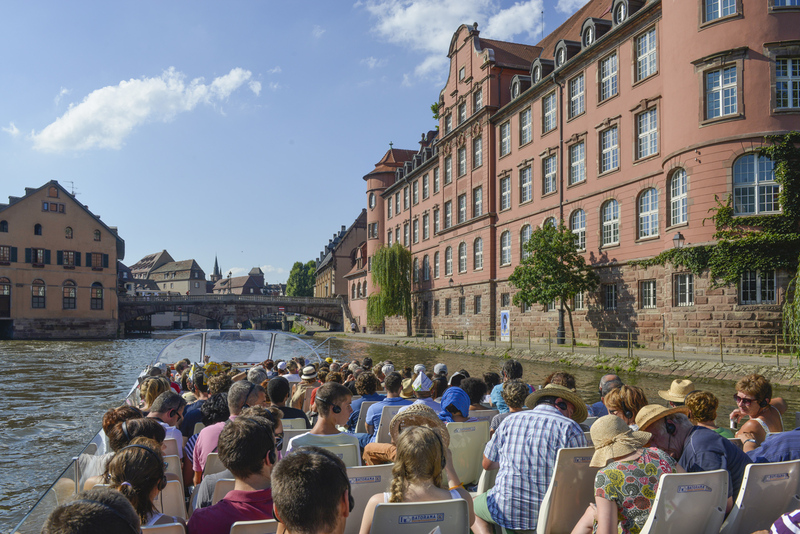 From downtown to the European Parliament, through the imperial district of Neustadt, discover Strasbourg from a unique perspective, a walk along the waterfront! 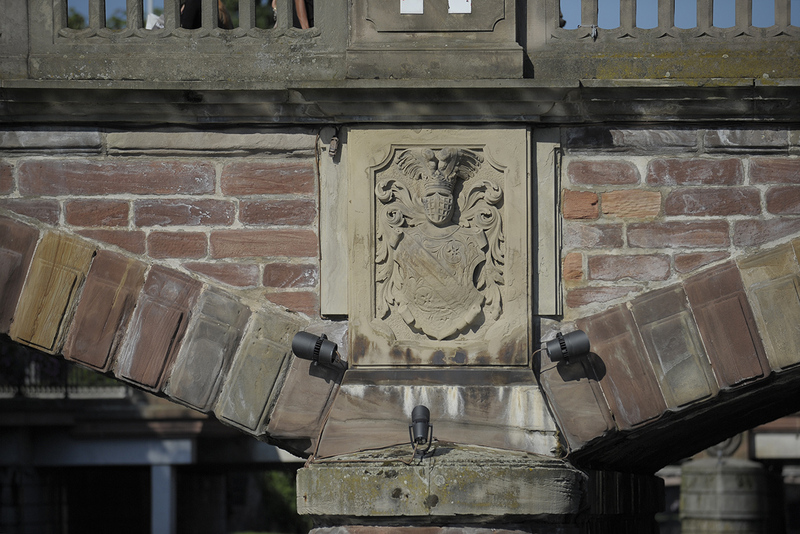 Classified as World Heritage by UNESCO, the Big Island reveals buildings of exceptional architecture that make it an example of Rhenish medieval city. At the foot of the Palais Rohan, let yourself be charmed by the district of La Petite France, its canals and old coolers. 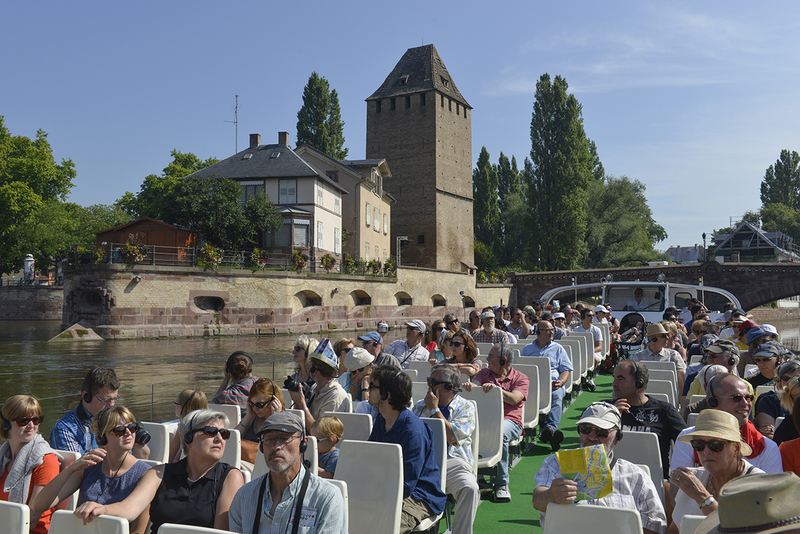 Go through two locks and discover the Covered Bridges and the Vauban dam, witnesses of the city's fortifications under Louis XIV. 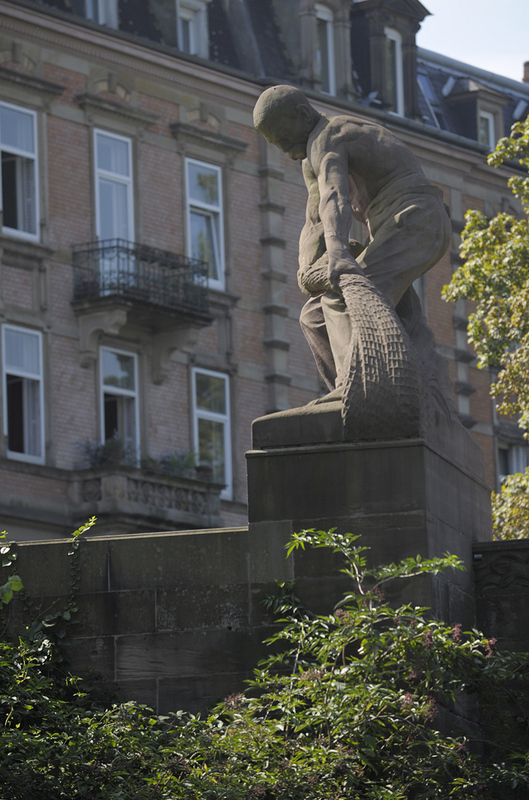 Built during the annexation of Alsace-Moselle by Germany between 1871 and 1918, the imperial district of Neustadt, or "new city", multiplied by the area of Strasbourg and three gave the city all the attributes a capital of Empire to welcome the Kaiser. Built in the historicist style, the Palace of the Rhine, the opera, the library or the University Palace are all witnesses to the Imperial German town planning then. In 1:10, let yourself be captivated by the beauty of the buildings and listen to the stories they tell. 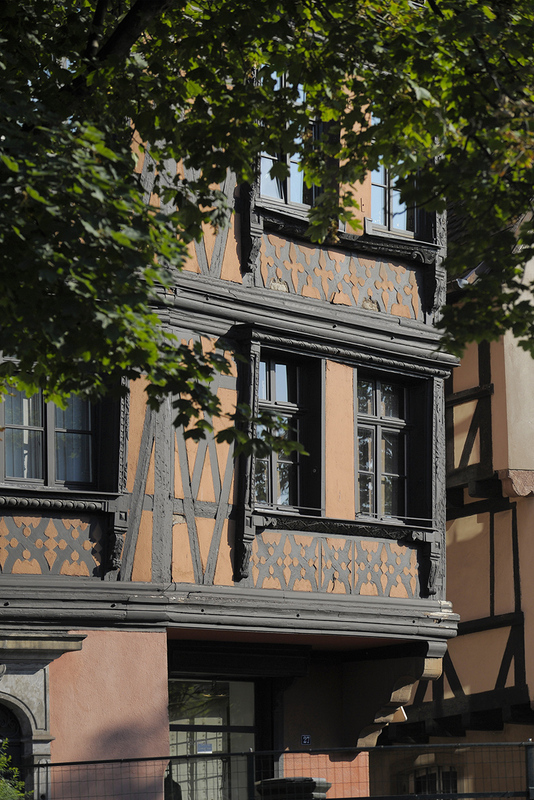 As Le Corbusier said, "in Strasbourg, the eye is never bored!" 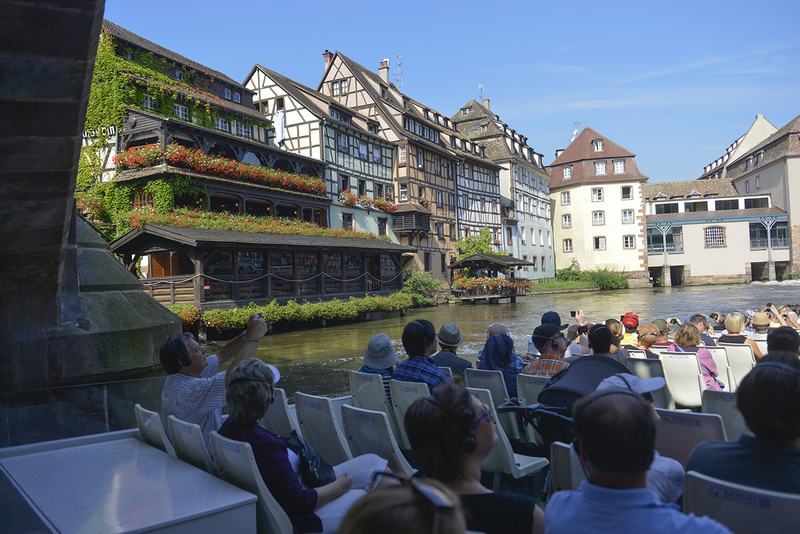 After the Second World War, in a spirit of European reconciliation, Strasbourg was chosen in 1949 to serve as the headquarters of the Council of Europe. This tour offers you an opportunity to orient yourself towards the European symbols of unity and integration. 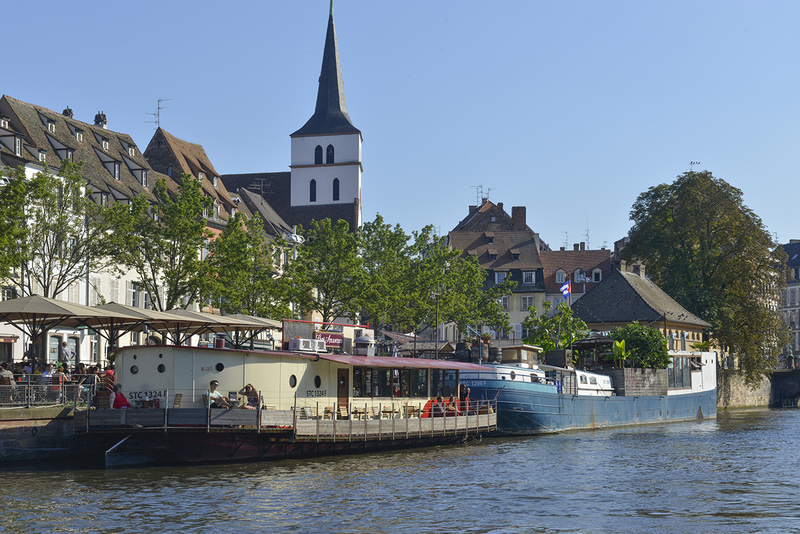 From our boat, admire the buildings of the French-German television channel Arte, the European Parliament, the European Court of Human Rights or the Council of Europe, all built by famous architects. Captain Hans Trapp and his parrot Coco are at the helm, so that you shipmates can discover the treasures of the river Ill. The audio guide in French, German, English and Italian provides your children with rich and playful commentaries and an age-appropriate story. 20% for departures in January, February, March and November (until Start of Christmas period) all year long before 10:00 a.m. and after 07:00 p.m.